When you set up tax rates within QuickBooks Online for taxes like state or local sales taxes, VAT, or GST, Entryless replicates the tax categories you defined. Entryless imports tax settings when you import your Chart of Accounts from QuickBooks Online to Entryless. They are attached to Entryless in a specific general ledger (GL) expense account. If you are managing multiple companies through Entryless and QuickBooks Online, Entryless synchronizes each company separately. Entryless stores unique supplier lists, tax settings, Chart of Accounts, and so on for each company. This allows you to easily manage all your bills for all your companies in a single place. 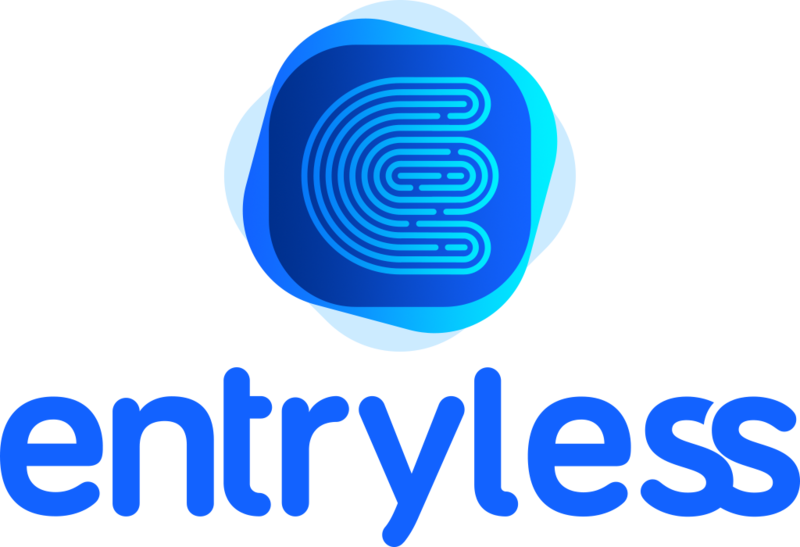 For more information about how Entryless helps you manage multiple companies, see Managing Multiple Companies.